Some executives of Cars 45 on Tuesday paid a courtesy visit to the Commissioner of Police, Lagos Command, Mr Zubairu Muazu. 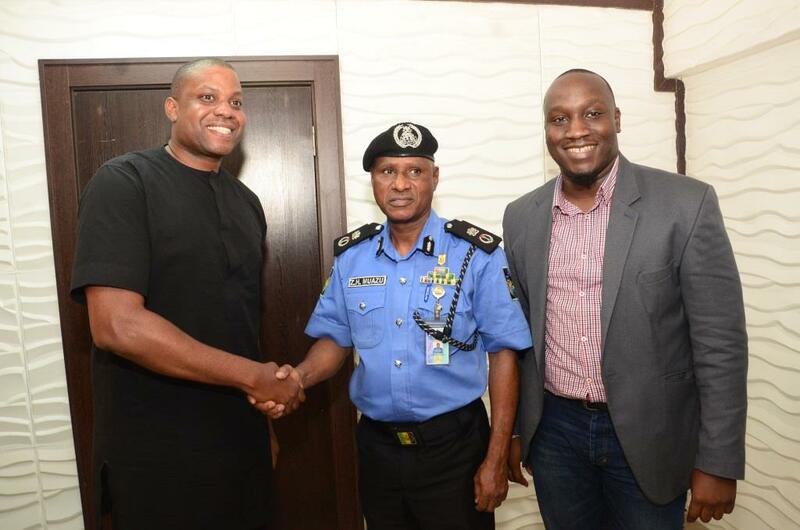 The Cars 45 executives were led to the meeting by the Chief Executive Officer (CEO), Mr Etop Ikpe, who commended the police chief for keeping Lagos safe. Here are few pictures from the visit.